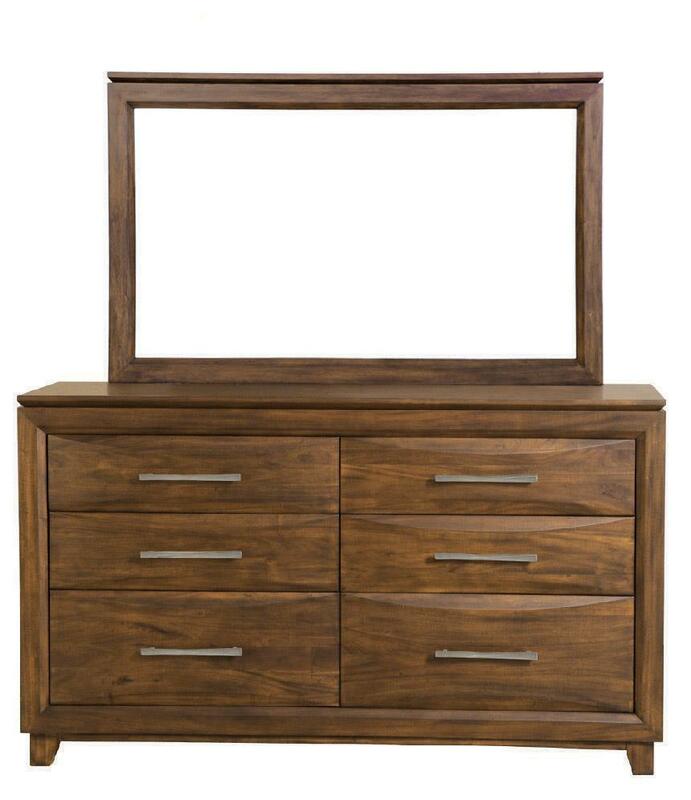 The Riviera Collection is an all wood bedroom. Constructed of plantation grown, Sustainable, forest hardwoods manufactured at one factory. All of these pieces are finished with a 17 step process which includes hand applied oil to maximize grain quality and uniqueness in each piece.